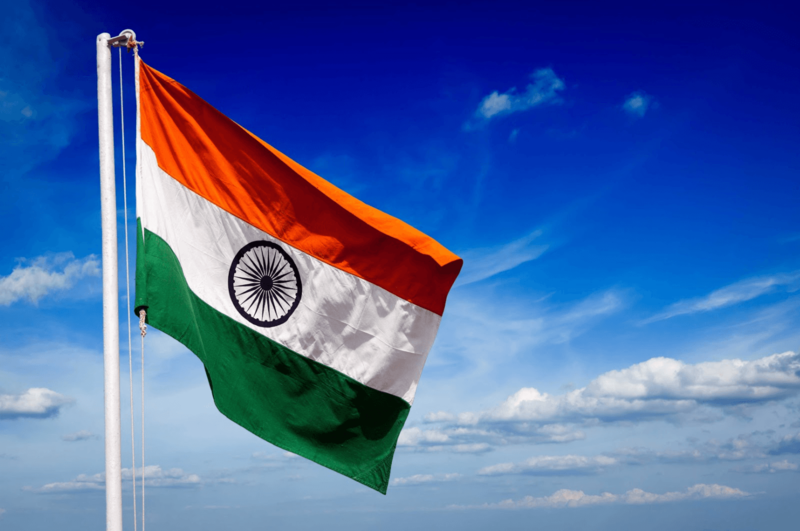 In February, India’s Ministry of Health and Family Welfare released its long-awaited Medical Device Rules, 2017, a 142-page document that lays out every detail of the policy that will regulate all medical devices sold in the country starting in 2018. Since until now, outside of a list of just 10 types of devices, medical devices were not regulated at all in India, there are many aspects of these new regulations that will impact the plans of any company to market medical devices in the country. The introduction of Notified Bodies to this novel registration process is one of them. Notified Bodies are nationally accredited third-party entities that are licensed by the government to audit the manufacturing sites of Class A and Class B medical devices to verify that they conform to the Quality Management System and all other applicable standards prescribed by the Bureau of Indian Standards. Manufacturing licences for Class A medical devices will be granted without prior audit of the manufacturing sites. However, a post-approval audits of the sites will be carried out by Notified Bodies to verify that they conform to the Quality Management System. Class B device manufacturers will be audited by Notified Bodies before they can receive manufacturing licenses. Manufacturers of Class C and Class D medical devices will be regulated solely by the Central Licensing Authority. However, in the future, Notified Bodies are likely to be given jurisdiction over the assessment and verification of the manufacturing sites of Class C and Class D medical devices.